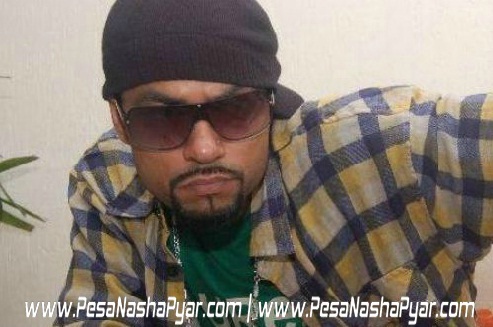 Punjabi rapper Bohemia, known for songs like "Chandni Chowk to China", has been signed up by music label Sony Music. He hopes to continue enthralling listeners with new-age music, catchy beats and thought-provoking lyrics. As part of the association, Sony Music will take care of Bohemia's music albums, launches and shows under their artist management program. "Their expertise will definitely help me. My fans will witness a Generation X type of music... they are in for a surprise," said Bohemia in a press statement. The singer shot to fame in 2004 with his independent debut album "Vich Pardesan De". He was later approached by actor Akshay Kumar for a rap song in the film "Chandni Chowk to China". He has also rapped and produced music for films like "8X10 Tasveer", "Speedy Singhs" and "Desi Boyz". He was even invited to be a part of the fifth season of Karachi's MTV "Coke Studio".